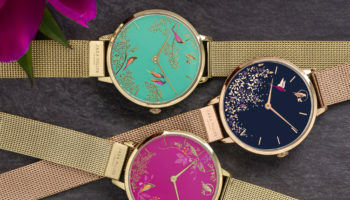 Cluse is following its rival Olivia Burton into creating a range of jewellery that will launch on August 17. 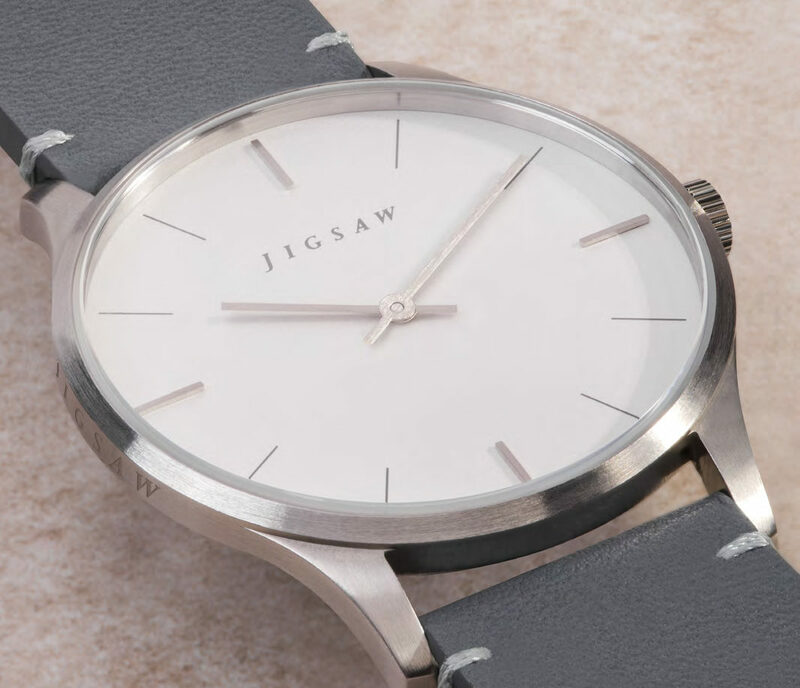 The Scandi-style watch brand, which is distributed in the UK by Peers Hardy, has teased its Instagram followers with an image showing how a new range of jewellery will work layered up on the wrist with its watches. On August 17th, we will be launching a completely new product category on our website… we have been working on this secret project for the last 9 months!  Can you guess what it is? See any hints in the picture? ” alongside a picture showing jewellery and a watch worn together. The Instagram post was ‘liked’ 15,740 times. The brand has over 710,000 followers on the social media platform. 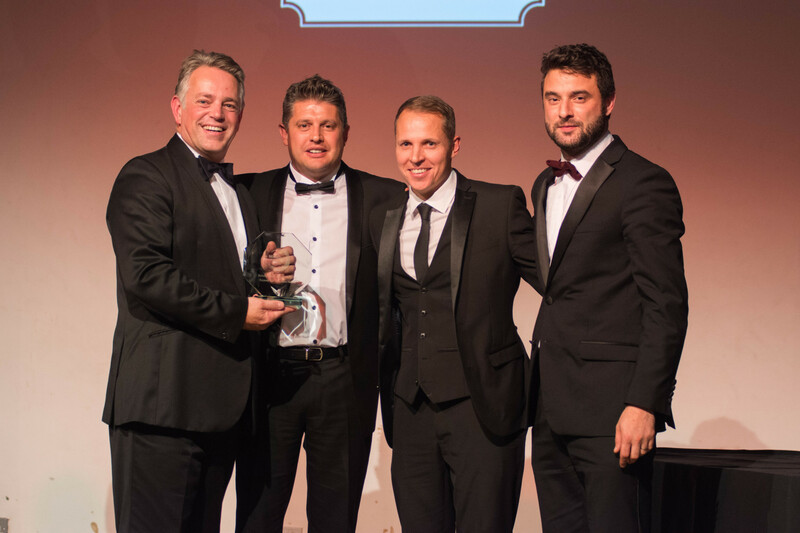 On the brand’s website, a caption on an image showing jewellery and a watch being worn says: “Brace(let) yourself”. 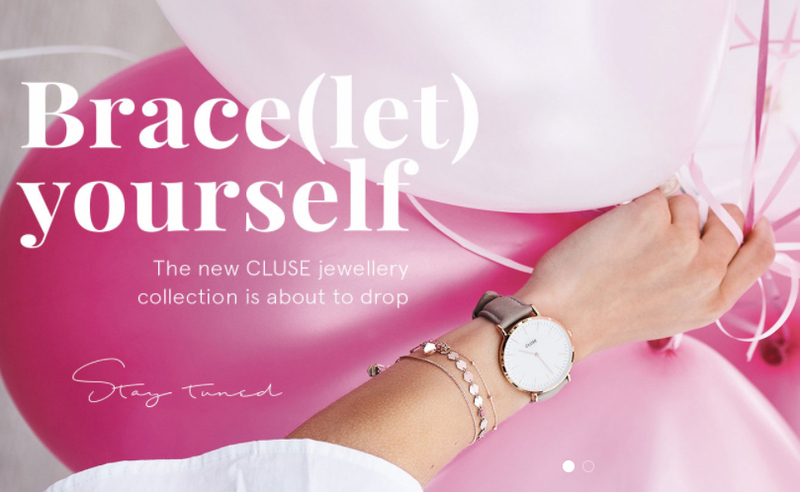 The move into jewellery by Cluse is well-timed for Peers Hardy, which has told WatchPro that it is expanding from watch distribution into jewellery. 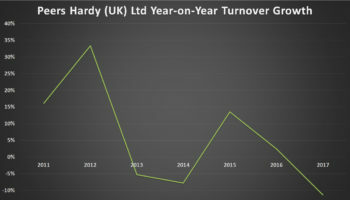 In an interview with Paul Harry, sales and marketing director for Peers Hardy, that will be published in full in the September issue of WatchPro, he reveals that the company is designing and manufacturing private label silver jewellery for its retail network. It is also distributing jewellery along with watches from Radley, one of its licensors, and Paul Hewitt.